spectacular views. Pets OK. No smoking. clock, hair dryer and iron and ironing board. lease OK. Pets OK. - Please allow 1 wk for application process. facilities, Hair and Spa salon. arcade. 24 hour security, valet parking included. 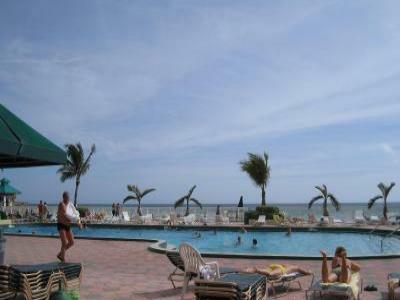 Swimming Pool, children's pool, direct ocean property. Allow one week for processing of application. There is a $300.00 secure deposit at time of reservation.